Congratulations on finding one of the most dependable, affordable, and professional carpet cleaning companies in the state of California! It’s our mission to provide customers with a fast and affordable service, leaving their home and carpet as clean as it has ever been. 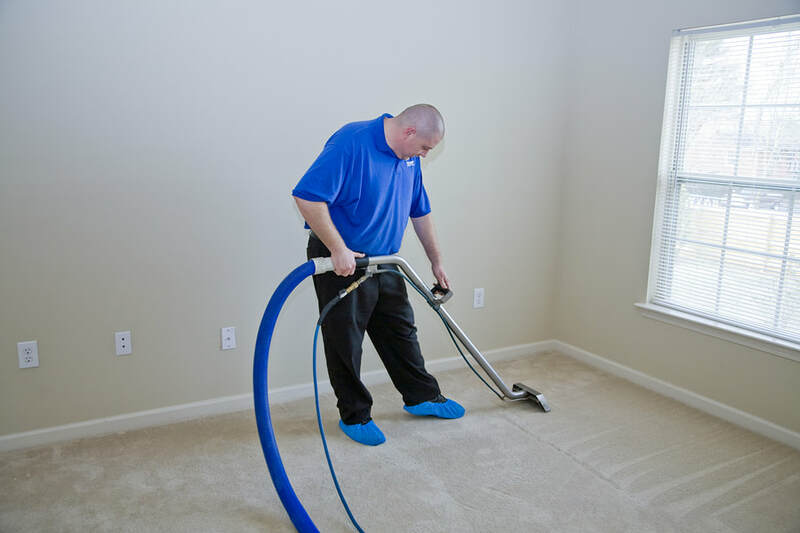 We’re proud of the fact that we don’t limit ourselves, but instead are experts in both residential carpet cleaning and commercial carpet cleaning. So whatever your carpet cleaning needs may be, we promise to do our best to meet them. There’s a reason we’re the most loved carpet cleaning service San Bernardino has to offer. Get a free quote here or call us now at 909-443-2900! Carpet Cleaning San Bernardino is here to help you however we can! Our professional staff is equipped with state of the art carpet cleaning equipment. All cleaning supplies and carpet cleaner products we use are tested and family-friendly. Our carpet experts have seen it all, and our years of experience have given us the ability to deal with all types of carpet. Most importantly, we take special care to consider the specific needs of each individual customer and meet them at an affordable price. This sets us apart from other carpet cleaning companies in the San Bernardino area. 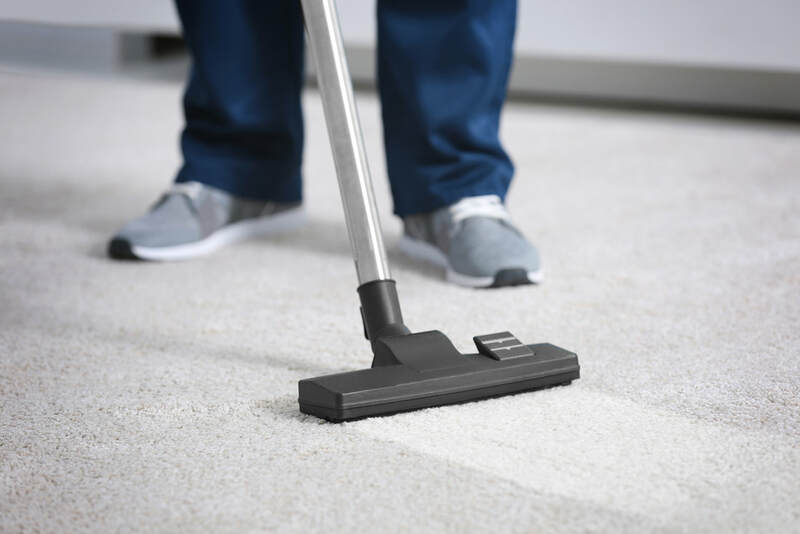 When looking at the carpet cleaning prices San Bernardino has to offer, you’ll see that we provide the most affordable deals with the highest quality service. Not only do we provide cheap carpet cleaning, but we also provide a wide variety of different types of cleaning. 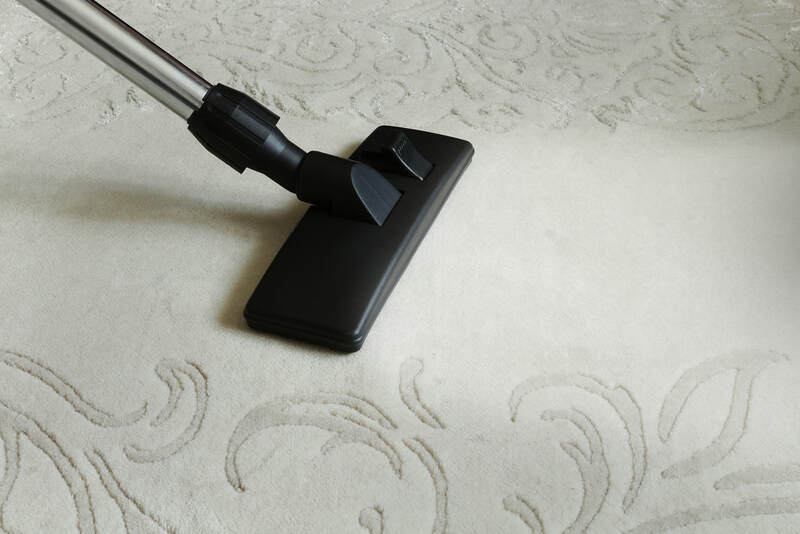 Whether you need a living room rug steam cleaned or an entire hotel floor, we are the carpet cleaning service that you can trust to get the job done. We service homes, apartments, condos, schools, businesses, office buildings, and more! We’ll get the job done WHEN you want it and HOW you want it. Are you wondering, “where all of the affordable carpet cleaning services near me”? Do you want the best carpet cleaning service San Bernardino has to offer? It sounds like you’ve come to the right place! To hear about our professional carpet cleaning deals and more, call now at 909-443-2900! ​We understand that there has to be a large degree of trust when inviting someone into your home. That’s why we take special care to cautiously listen to our clients’ needs before doing any work inside the residence. While many carpet cleaning companies provide the same degree of service to every customer, we hear our clients out before catering to their specific needs and situation. While regularly vacuuming your rugs and carpets is good practice, it’s very important to regularly steam clean carpeting. 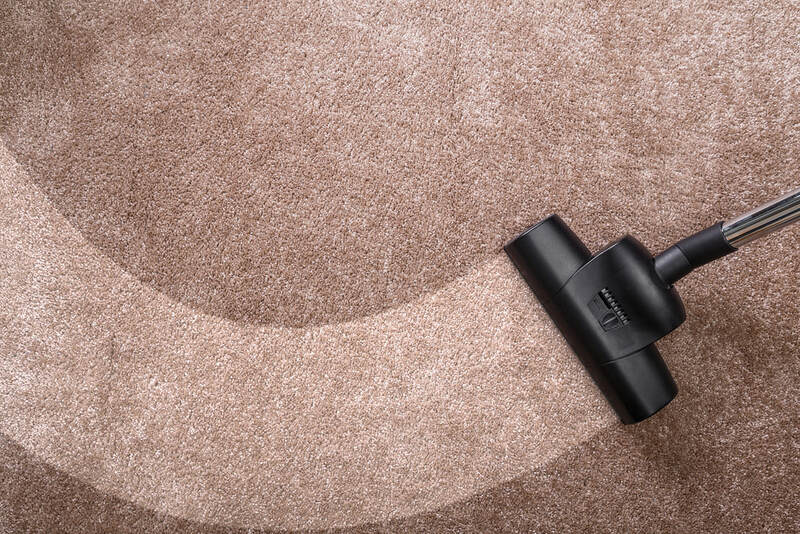 Professional carpet cleaning can reach bacteria, dirt, filth, and grime that household cleaning devices can’t. A lot of unwanted dust and dirt can entrench itself deep within the fibers of your rug or carpet, making them unreachable to a common vacuum. This dust and dirt can contribute negatively to respiratory health, and can worsen issues such as asthma. 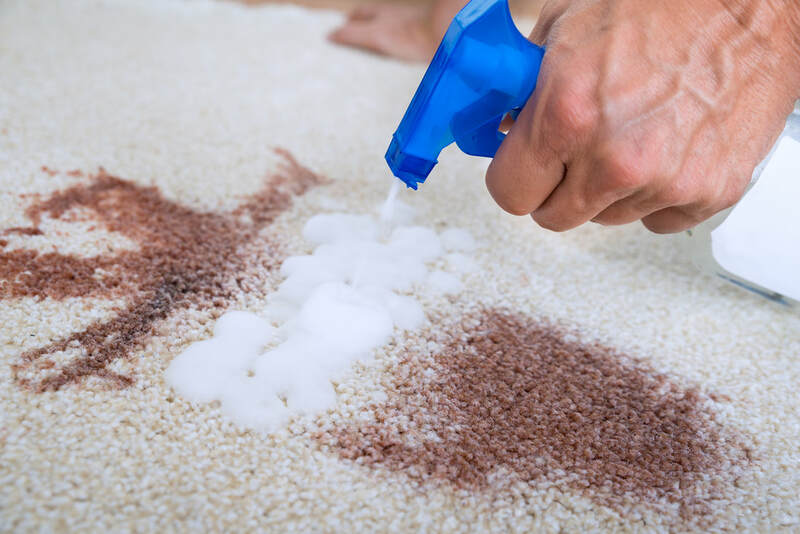 With our high-heat application of some of the world’s best carpet cleaner chemicals, we can rid your home of these unwanted guests and the complications that go with them. ​We know you love your pets, we do as well! It’s important, however, to have professional carpet cleaning experts routinely steam clean your rugs and carpets. Even though it’s possible to remove the superficial remnants of your pets’ accidents, they leave deep-seeded bacteria that can contribute to health issues and foul odors. Even if your pet is perfectly trained and has never had an accident indoors, their hair and fur will ingrain itself deep within the fibers of your carpet. This is not at all good for your family’s respiratory health, and a visit from a carpet cleaning San Bernardino CA can fix the problem overnight. Don’t hesitate, call now at 909-443-2900! Carpet Cleaning San Bernardino is a small business ourselves, we understand important appearances can be when running a commercial enterprise. We also understand how your time is money, and that’s why we’re the service for you! We provide cheap carpet cleaning quickly and on your schedule! Communicate with us when the best time would be for you. We’ll give you the best professional carpet cleaning your floors have ever seen, and without interfering with the daily operations of your business or enterprise. Call today at 909-443-2900! We do our very best to adapt to your schedule and provide our services when it's most convenient to you. If you need carpet cleaning San Bernardino CA, then call us now. We are among the very best carpet cleaning companies in the area for a reason- we consistently meet our customers needs. Give us a call today for a free quote! Call today at 909-443-2900! View our feature YoutTube Video for some added insight to our businesses and easy ways to contact us. Thanks for you time! Remember, anything carpet related call Carpet Cleaning San Bernardino!